It’s saint Patrick’s Day! Come Drink green Beer and Celebrate! NEW STAGE AND 12 BANDS! 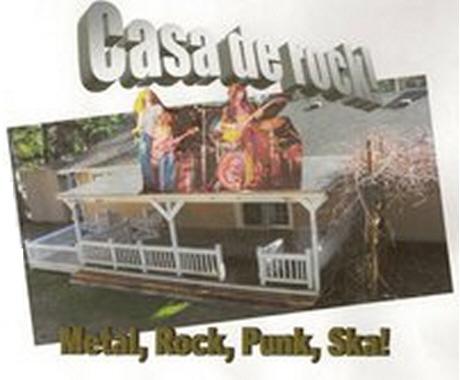 Come enjoy Casa de Rock at Malone’s, locates at 604 E. Dyer, on March 17. $5 cover, gig starts at 7PM!